The authors of a new book exposing the horrors of the abortion industry are denouncing The New York Times for leaving their book off its best-seller list despite high sales. 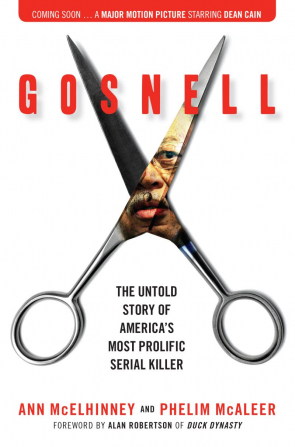 Gosnell: The Untold Story of America’s Most Prolific Serial Killer by Ann McElhinney and Phelim McAleer reached No. 3 on Amazon’s bestseller list and the top spot on Amazon’s “Hot New Releases” list after its debut on Jan. 24. It sold out on Amazon, Barnes & Noble and Books A Million in a matter of days. According to Regnery Publishing, the book was the fourth top-selling hardcover non-fiction title in the country. Yet it’s nowhere to be seen on The New York Times best-selling hardcover list. The book did not make it into the top 15 when the Times announced its list Wednesday, a reality that would require an impossible algorithm, co-author McAleer said. “This whole thing is doubly ironic. And that is because a portion of the book looks at The New York Times‘ bias in covering the original story and how they refused to cover it, how they tried to cover it up. And now they are trying to cover up the book that is exposing them covering up the story,” he continued. Gosnell exposes the horrifying stories of late-term abortionist Kermit Gosnell and his West Philadelphia abortion clinic. Some abortion accounts were so brutal that they could not be shown in the movie version of the book. It is estimated that he murdered thousands of unborn babies over the course of several decades by inducing them to be born alive and stabbing their necks with scissors, among other violent methods. “Illegal or legal, this is a bloody, disgusting, process. 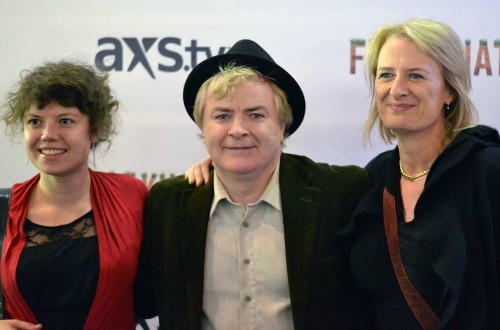 It is a barbarous process,” McAleer said in a previous interview with CP.